Advanced document sharing tools for workgroups. Is there a better alternative to Dynamic Folders? Is Dynamic Folders really the best app in File Management category? Will Dynamic Folders work good on macOS 10.13.4? Dynamic Folders provides advanced tools that make document sharing for workgroups a rich and complete experience. Receive alerts by e-mail or sms when new or updated files arrive. 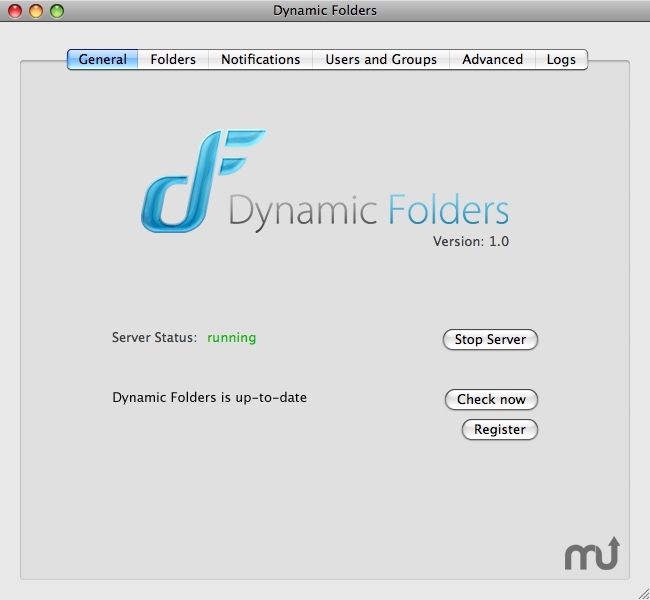 Dynamic Folders offers all these features in a simple and intuitive way. Dynamic Folders needs a rating. Be the first to rate this app and get the discussion started!